We are here to change the world, your world, one shower at a time! As you already know, I've been doing a little bit of traveling recently. In spite of being a beauty blogger that just has to have my skin care and cosmetic items with me, I still like to travel light. 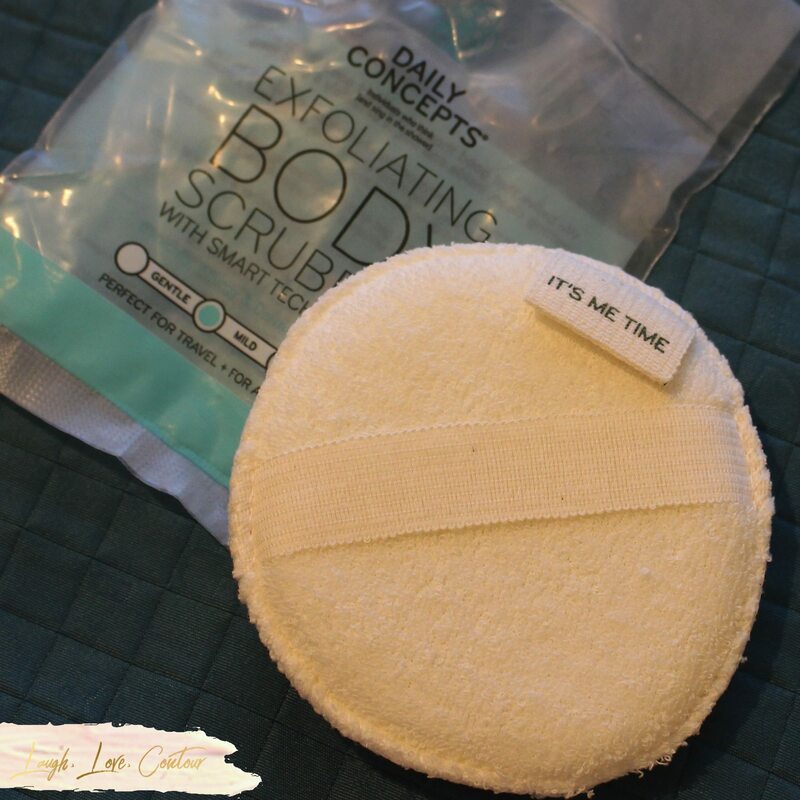 Hotels are great when it comes to having some of the basics on hand, but one item I like to bring from home that takes up virtually no space is an exfoliating body scrubber from Daily Concepts. We can't always control what happens in life but we can control our reaction... and most of the times we find that a shower or a bath will lead us to the solution. 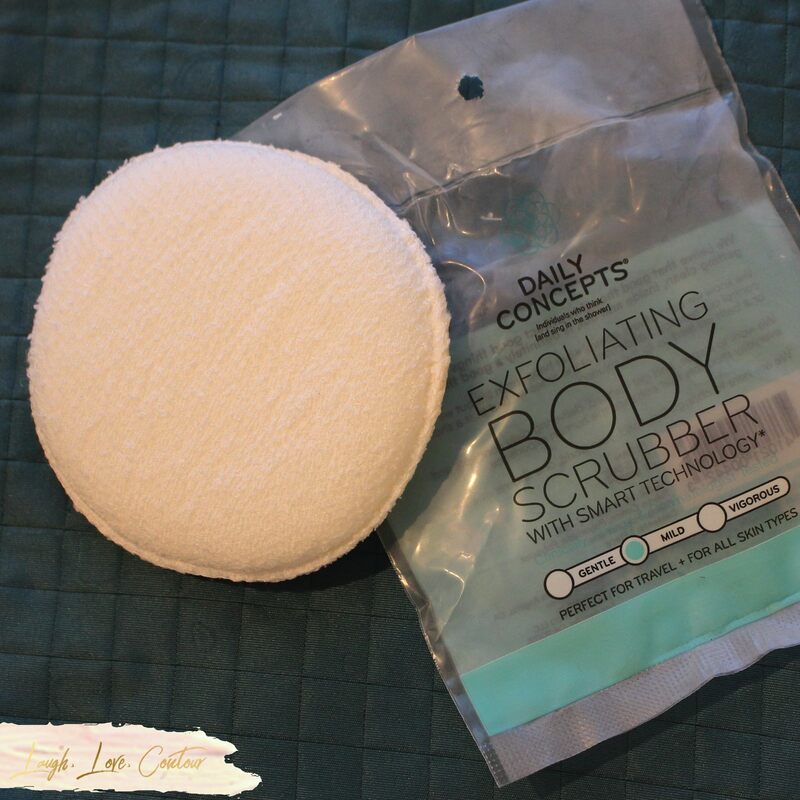 The Exfoliating Body Scrubber comes in a plastic pouch. Simply rip open, pull it out, and start up that lather! I've been using the "mild" version which has an overall smooth texture. 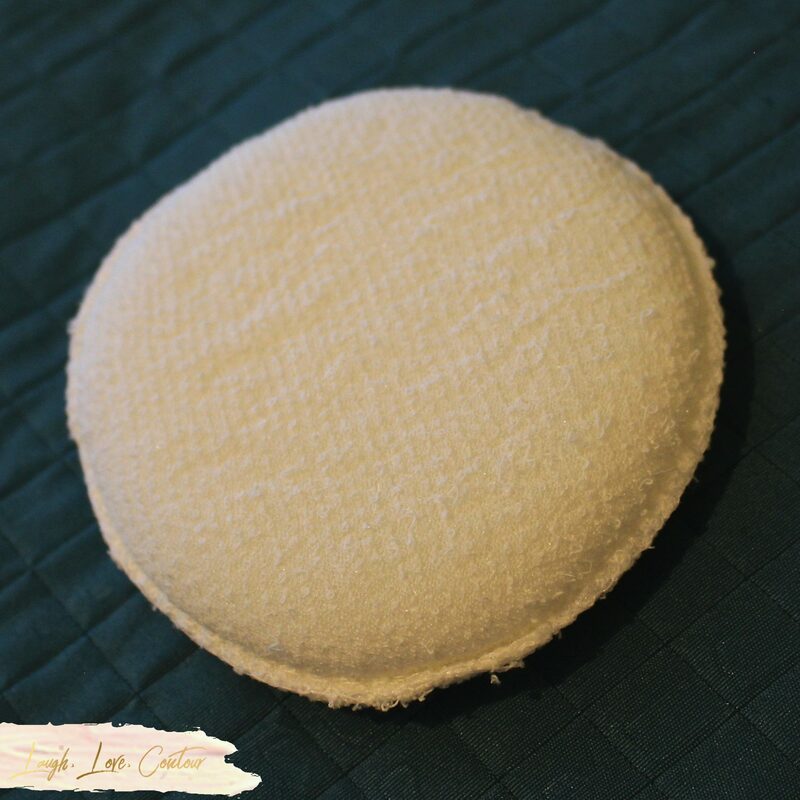 The outer material is made up of terry cloth and contains a sponge-like center. One of my favorite features about Daily Concepts scrubber is the label. The text on the labels utilizes Daily Concepts' patented fading smart technology and fades over time. Once the label has faded, you know it is time to discard your scrubber and get a new one. This way you can use your scrubber and not have to worry about when it is time to throw it away for sanitary purposes. 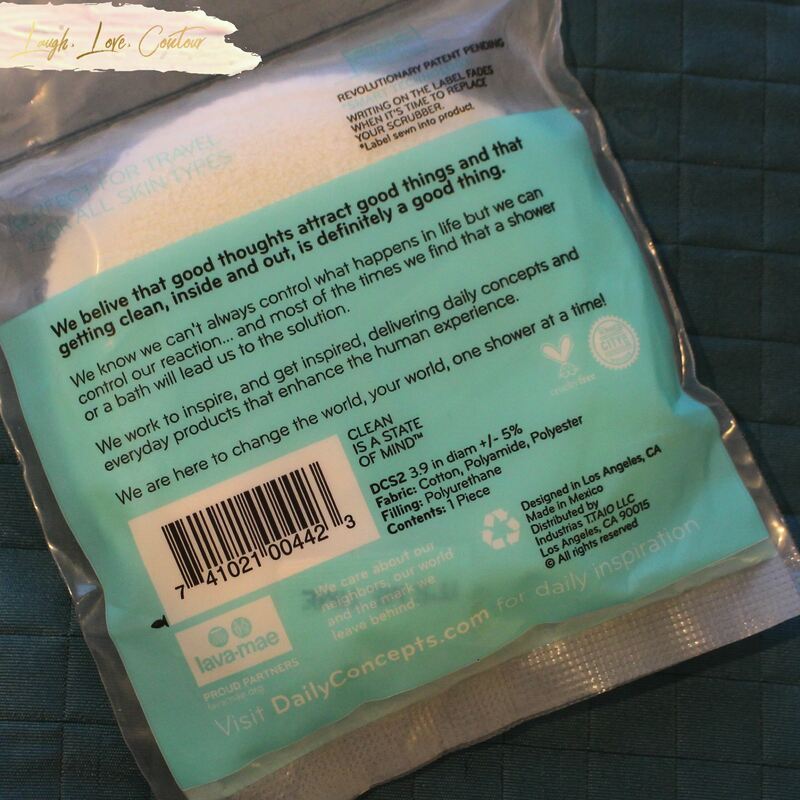 Prior to the introduction of Daily Concepts into my life, I was a loofah girl, and I was always on the fence about when I should throw them away. Add to that trying to remember when I bought it! The fading technology makes my life so much easier and one less thing to have to keep track of in my daily life. While this is referred to as a scrubber, the exfoliation of the mild version is, well, mild. 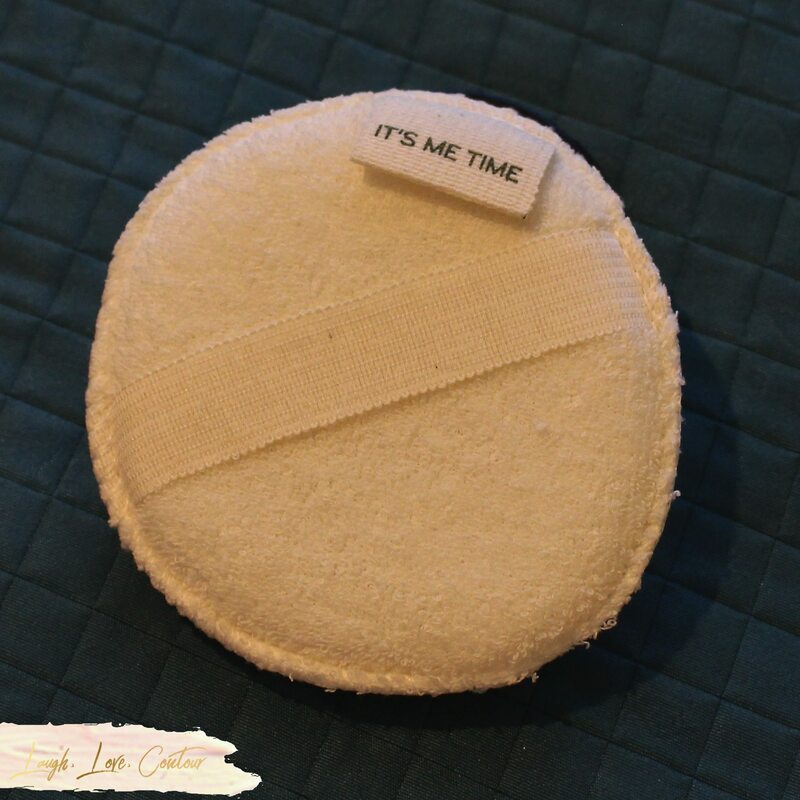 While my skin is sensitive, I can still easily use my scrubber every day and not have it be too harsh for me. The label fades after approximately 90 uses. Retailing for only $5, it's super affordable and gives the perfect touch of home comfort to my showers! 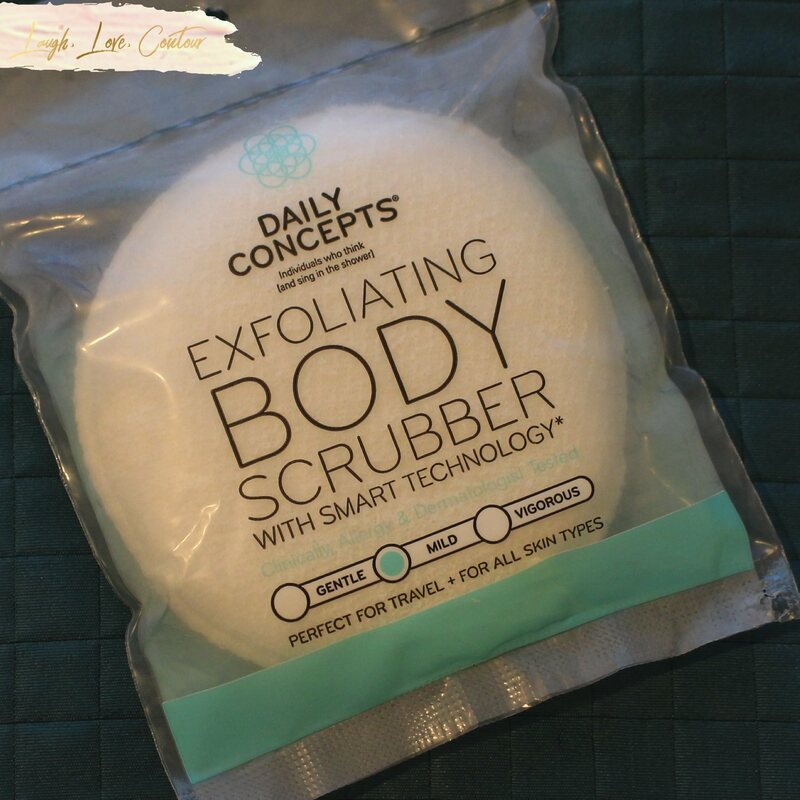 Have you tried any products from Daily Concepts? If so, what are your favorites? I'd love to hear from you!